Your wardrobe has its fair share of cute pieces, but nothing can top this soft baby pink corset top by Discreet Tiger! The front of the this strapless over-bust corset is covered in soft black pleats on top, bottom and middle. There is a large bow with a cute diamond attached. Each bone is covered in a black satin piping. There is a side zipper and a long tie up lace on the back. This ladies corset echoes the unique inspiration of simplicity. Also available in Green/Black and Purple/Black. - Frilly sweet-heart corset top. - Large black bow with faux diamond. - Softly pleated trim, top and bottom. - Each bone is covered in black satin trimmings. - Convenient side zipper on left side of corset. - Soft flexible bones throughout. 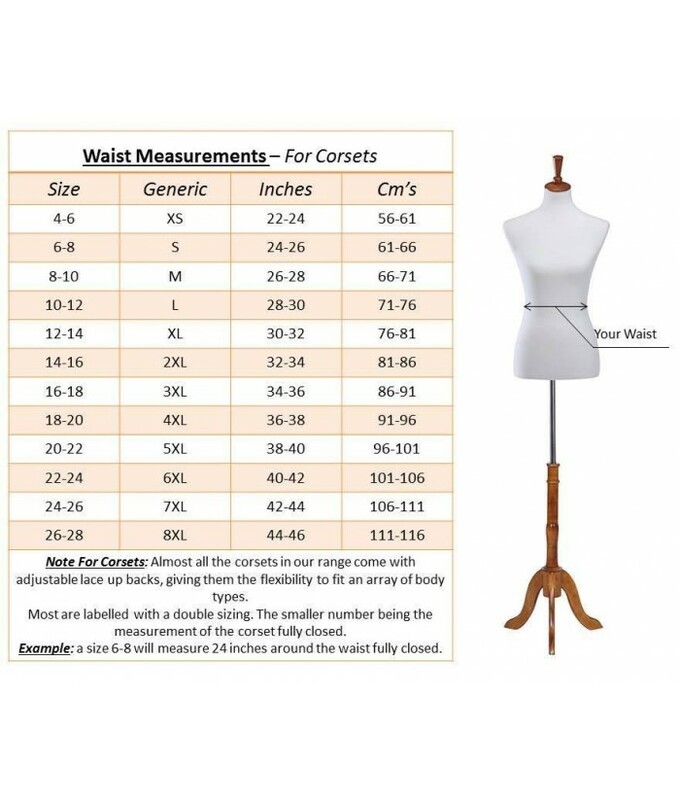 - Discreet Tiger's corsets are suitable for all occasions.